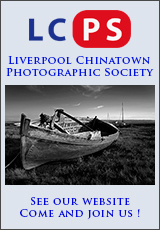 Chinatown Photographic Society is a newly formed group of keen photographers. Our aim is to improve our skills and to exchange ideas. 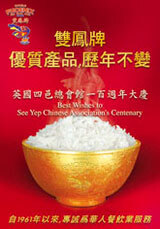 We meet monthly on the first Tuesday (may vary) between 7.00-9.30pm at Chilli Chilli Restaurant. It is informal and has a friendly atmosphere. Photographers from all backgrounds are welcome. If you are interested in joining us, please contact Wing at info@liverpoolcps.org. 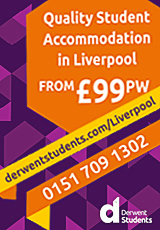 Or call 07802 783219. Any over 50's Liverpool residents are welcome to attend Chair Based Exercise session which is free of charge. The session will include 40 minutes of gentle exercise, and there will be time for a chat and refreshment after the session. 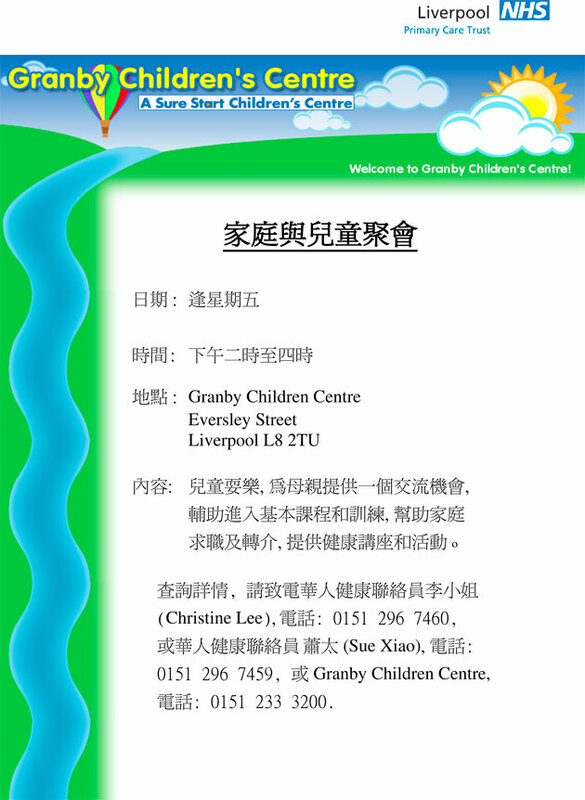 The session runs every Wednesday from 2:00pm to 4:00 pm in Stanley Terrace, 102 Upper Parliament Street, Liverpool L8 7LG.